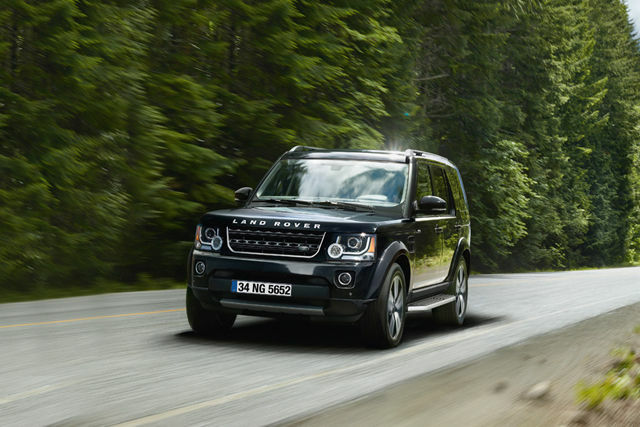 Our Approved Service Centre holds unrivalled experience in all aspects of Land Rover servicing and maintenance. 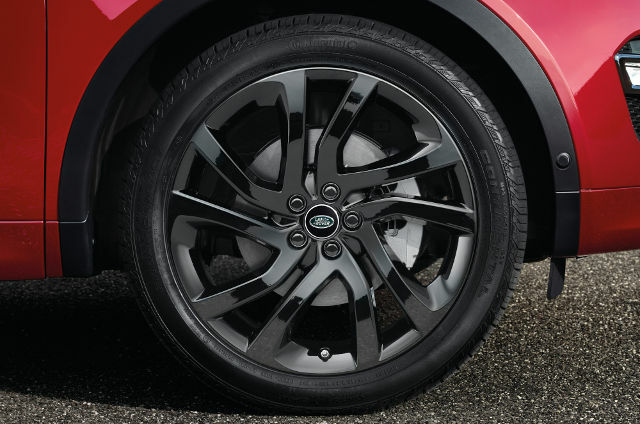 Our Service Centre meets Land Rover's rigorous standards for quality and service and ensure's that your new car and its warranty are fully protected. 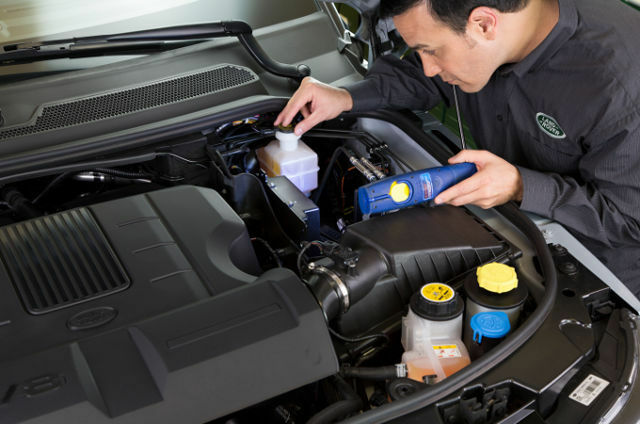 If you own a used Land Rover or you purchased your Land Rover elsewhere, there’s no better place than Joe Duffy Land Rover Approved Service Centre to begin maintaining your car. Our fully trained advisers and technicians have unrivalled experience, knowledge, and skills. 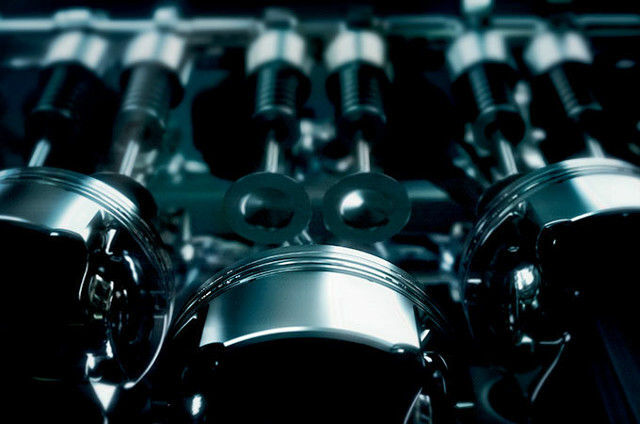 What’s more, we only use state-of-the-art equipment in our state of the art workshop environment. 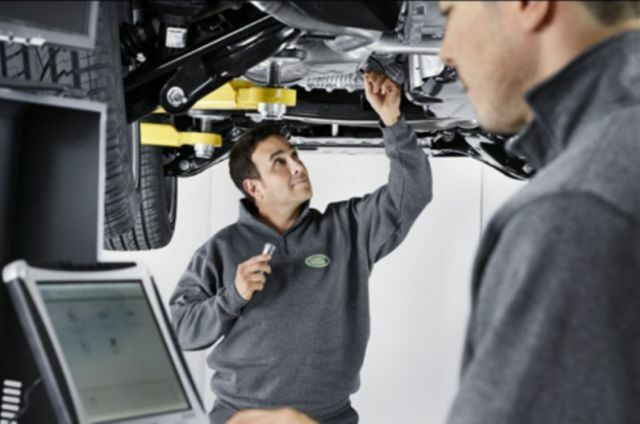 On top of the assurance that only qualified technicians will be entrusted to work on your Land Rover, there are additional benefits to using Joe Duffy Land Rover Approved Service Centre for all your future service and maintenance work.